As if somehow, we should protect the evil that was unleashed upon us. But maybe, the only way to let go of the fear, is to expose the devil. Look him in the eyes and give him the F*ck You that he’s always deserved. 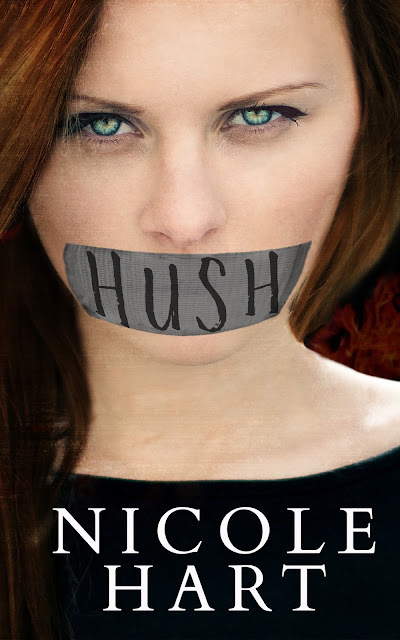 Nicole Hart is a contemporary romance author with a new love for psychological thriller and mystery. She is a lover of words and story telling. When she's not writing, she loves spending time with her husband and two kids. She's from the one red light town of Boyd, Texas and enjoys life on her old country road. She survives on coffee, sarcasm and old country music.